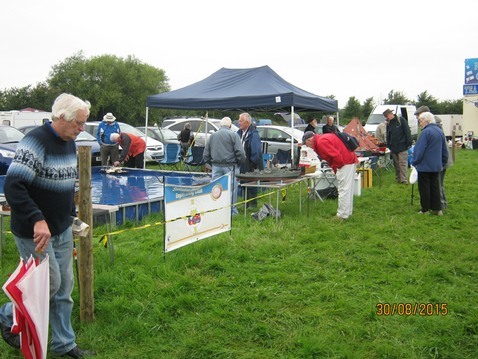 This two day event was well supported on the Sunday despite the wet weather. 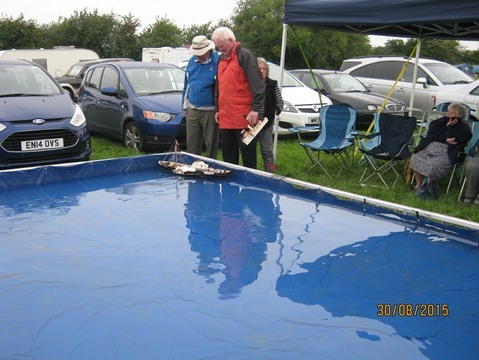 Lots of boats on display and plenty of sailing on our pool. 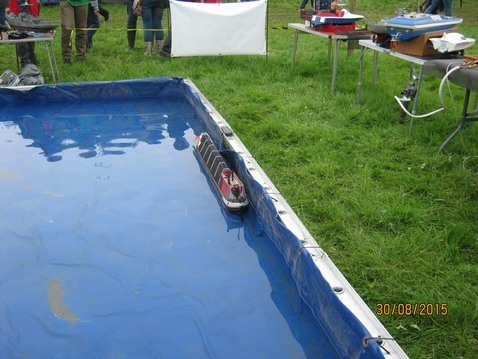 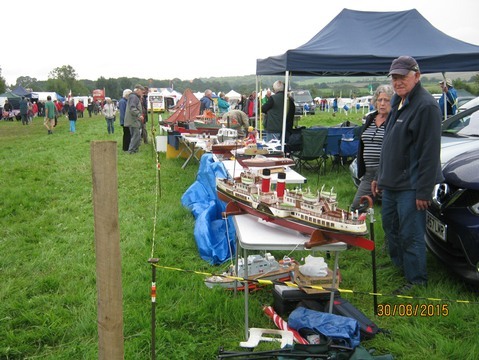 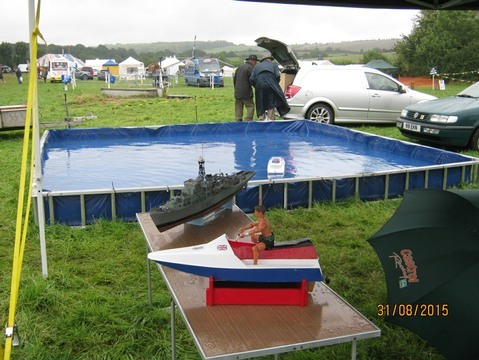 The Monday was a very bad weather day and was too wet to display our boats outside, however we did set up one table with a few models under the gazebo, we also manage to sail on the pool a few times. 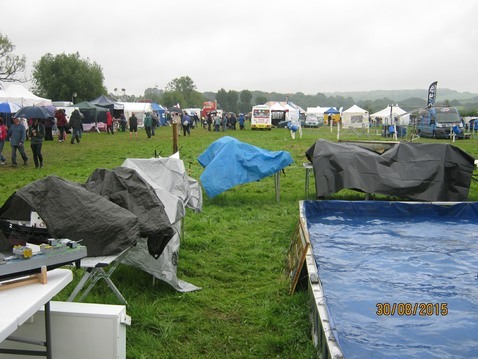 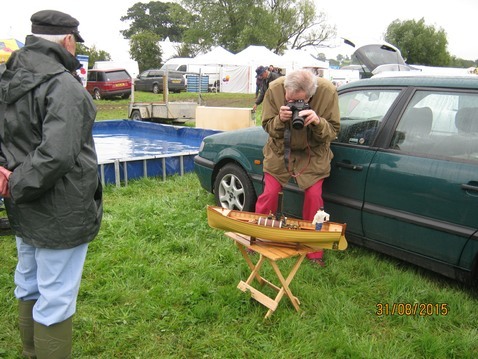 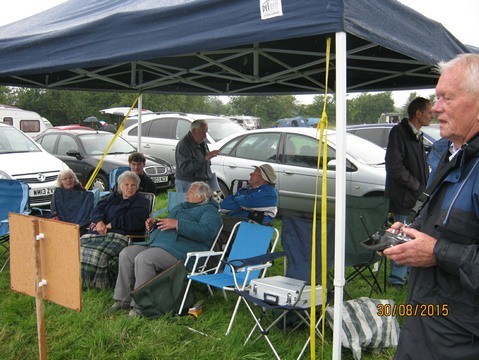 Five members packed away the pool and gazebo into the trailer at the end of the show in a very wet and muddy field, a big thank to these members.